Expand your opportunities at Saint Leo's Tampa Education Center-whether you're finishing a degree or starting an undergraduate program to enhance your career. Enjoy the full Saint Leo experience. 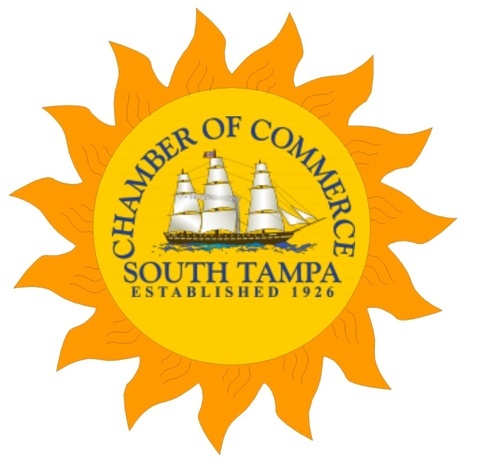 The Tampa Education Center-which opened in the Channelside District in 2011-offers flexible class schedules, affordable tuition, outstanding faculty and an environment tailored to busy adult students. Parking is on the third floor of the garage. It is free for the first 2 hours. Take elevator C down to the second floor. Chamber Members @ Admission is included with your membership.